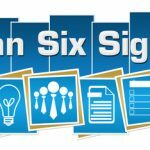 Home » Posts » Lean Manufacturing » Lean Six Sigma Tools: What’s in Your Toolkit? 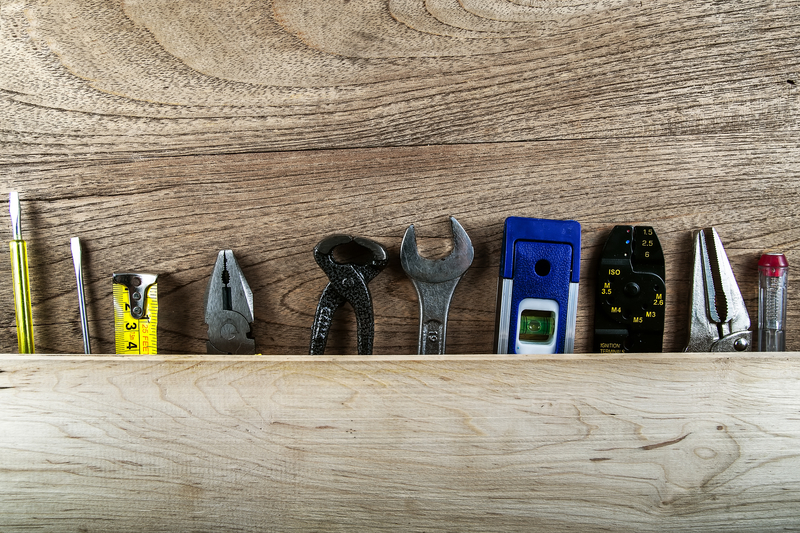 When you think about all of the Lean Six Sigma tools that are at your disposal, the question comes to mind …what’s in your toolkit? Getting a job done, whether simple or complex requires a certain know how and understanding of the mechanics required to accomplish the task. 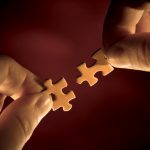 Unfortunately, many will just jump in to resolve a problem and grab the first tool at hand to get the job done. Each of us have seen it done many times before and might even be guilty of it. Using a wrench to drive a nail, or a hammer to fix just about any problem you might run up against – it’s a common thing. Push it, pull it or hit it hard enough, it just might fix the problem. These are just some examples of the wrong tool, being used for the right job. Business solutions, inspired by off-the-cuff thinking, using improvised tools that require a great deal of effort are applied in an overly simplistic manner to achieve results. These ‘quick fixes’ get some very short term results, but typically lead to long term problems which are significantly amplified by shoddy practices. The 5 Why’s – Moves you past the symptoms and gets to the root of the problem. Fishbone Diagram – A tool that allows a ‘structured’ brainstorming process. Histogram – Delivers a visual representation of collected data. 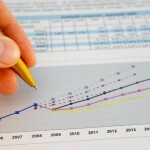 Regression Analysis – Allows determination that an input process is related to an output process. Run Chart/Time Series – This tools shows trends and shifts. 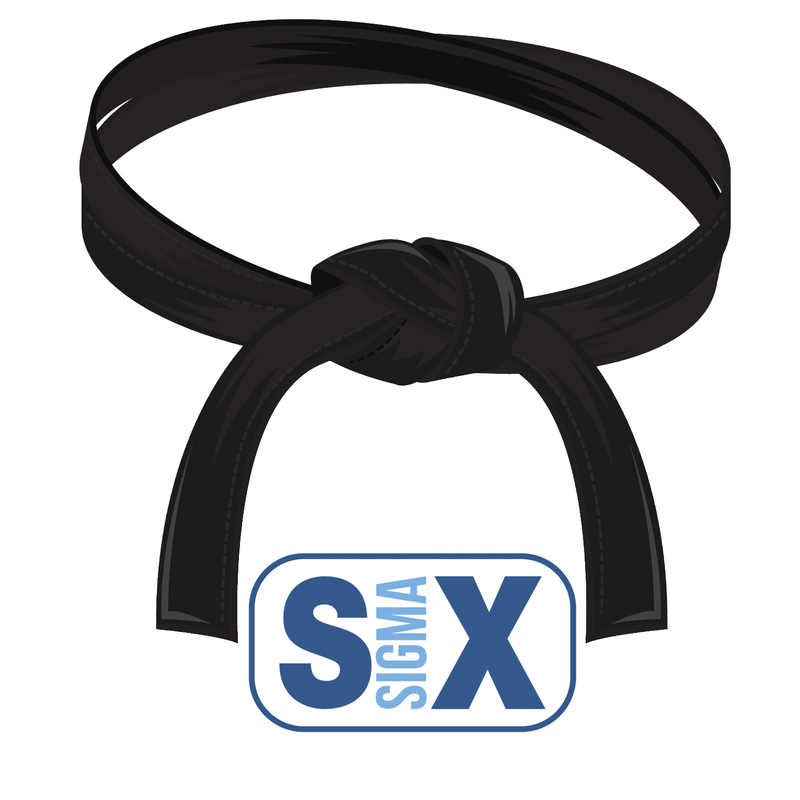 Lean Six Sigma professionals have a vast array of tools at their disposal. The key is that you become proficient and comfortable working with those tools. You must develop an understanding of how they are used and what results you can expect when they are properly employed. Then, it takes practice! Use the tools and knowledge that you have in both simulated and real world situations. 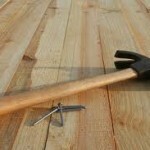 A professional carpenter can drive nails with amazing speed and consistency, as compared to the weekend warrior doing a self-help project at home. You have to be a skilled professional and be able to drive that nail home! 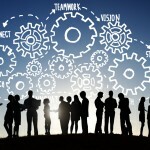 Are You Ready For A Great Team?